TME’s offer now includes acceleration sensor of the famous American producer POLOLU. The module is based on the popular MMA7341LC system. 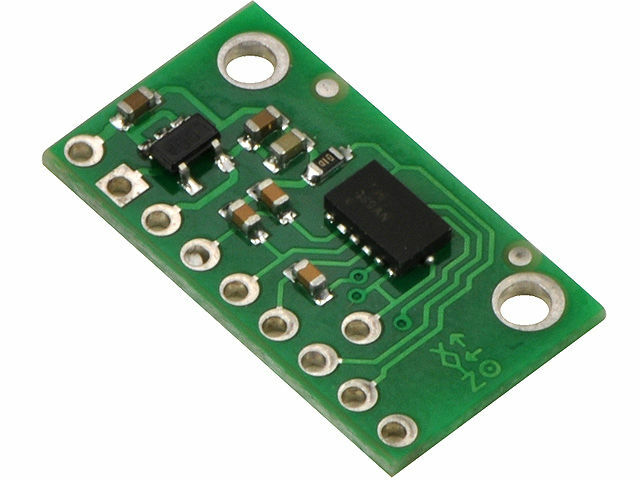 In addition to the analogue accelerometer, the plate contains necessary passive components. Additionally, it has been equipped with a voltage regulator. The outputs of the system and other necessary signals is led out to a standard goldpin connector included in the kit.